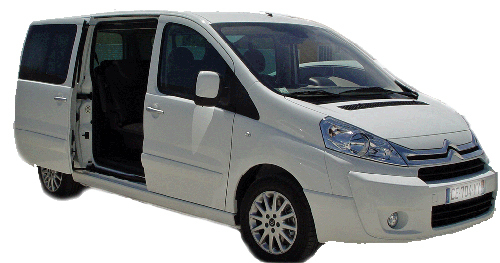 We offer professional transport services for your transfers on the island of Reunion. We can take care of your transfer on arrival on the island of Reunion, from the airport to your hotel, and vice versa. Contact us directly online to let us know your arrival date and arrange your transportation. From the airport of St Denis, we also arrange to transfer to all the major cities of the island of Reunion. * The rates for our transfers are based on a “Go” trip. We offer private services. Contact us for more information. 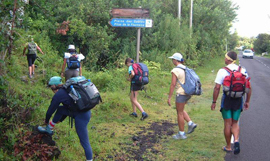 We can drop you off and pick you up from the hiking trails on Reunion Island. 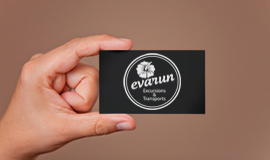 Do not hesitate to contact us to find out more about the rates of this service, depending on the chosen hiking trail.